Following in the footsteps of the “super-team” kt Rolster, SKT T1 has successfully signed on some big names for their 2019 roster. 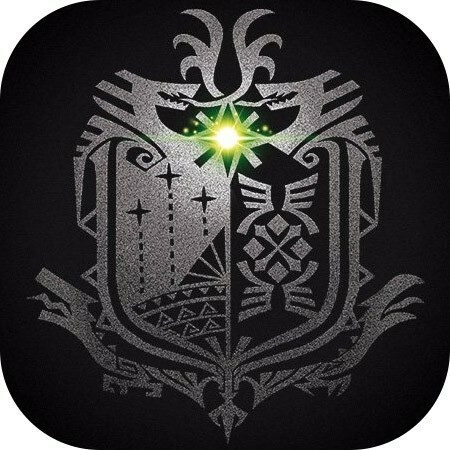 On the 22nd of November (KST), 5 players including Khan, Teddy, and Clid joined. However, they weren’t quite at a super-team level yet; one piece was missing. Then on the 26th, SKT managed to quench their thirst by signing Mata. Finally, the dream team was complete. While the name value of the players is quite notable, it’s the double-squad roster that makes SKT a strong team. 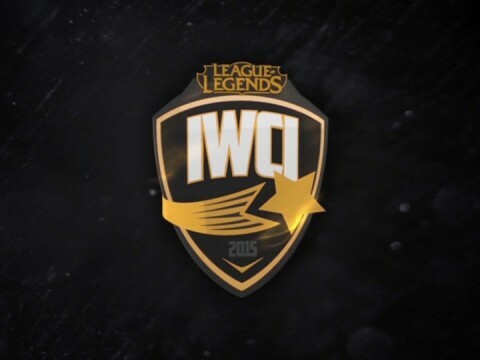 The LoL regular split starts in January and it continues without rest until November, making it extremely taxing for the starting members to deliver consistent performance. That’s why one of the recent trends among the gaming teams has been to fill in their rosters with at least 2 players per role. Currently, SKT has at least 1 sub player per role aside from their mid lane; plus their subs are also on an All-Star level. The 2019 SKT roster is a coach’s dream come true. 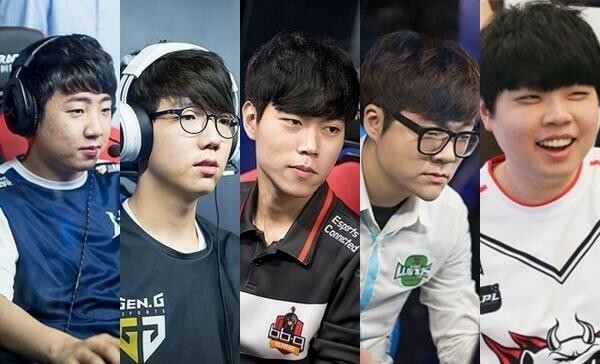 How did SKT manage to form this ‘dream’ roster? 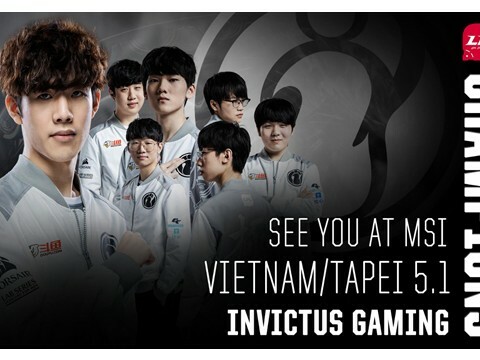 Was it because of SKT’s reputation as a traditional LoL powerhouse or was it because they give their players a lot of money? Although money and team value are important factors, neither are the main reason for SKT’s big sign-ons for the upcoming 2019 split. The players that joined SKT could have earned the same amount of money by going to another team. Also, playing for the prestigious SKT is not always an advantage for players; sometimes the weight that comes with the name is a heavy burden. 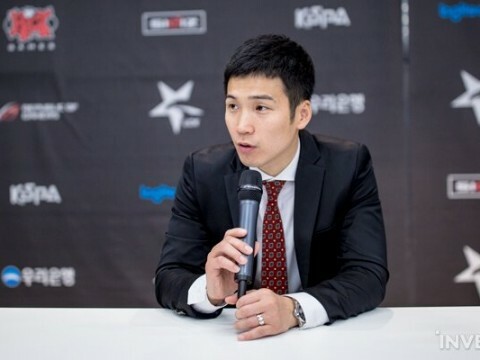 Their head coach, kkOma acted as the main lead for the construction of the 2019 SKT roster. He was the one who called the players and met them one by one right when the transfer market opened. That’s why the team succeeded in signing Teddy quite early on, and this became a catalyst for the other players to join SKT. Like always, one of the main factors of players joining a team is who they will be playing with. kkOma has just set a new beginning for SKT's 2019. 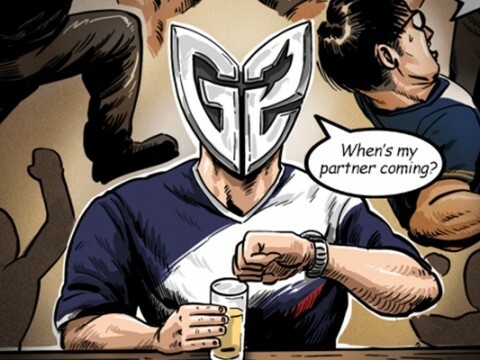 The real starting point of the Spring Split is the transfer market. Like always, numerous players were in the center of attention such as the SKT newcomers and other remaining SKT players that signed a new contract. Also, one of the biggest news was about Faker deciding to stay and possibly remain as a franchise star for the rest of his career. 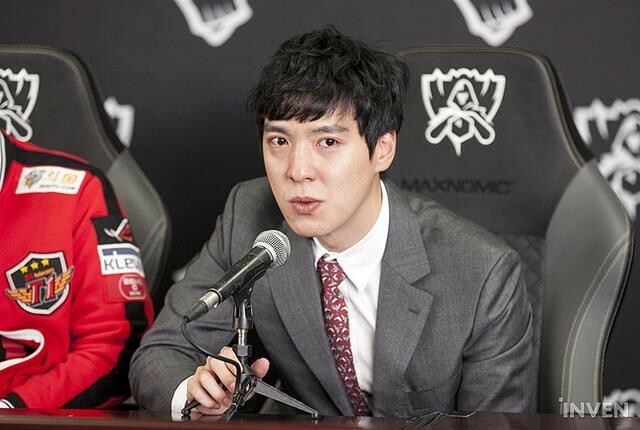 However, the person who actually dominated the transfer market was their head coach, kkOma. 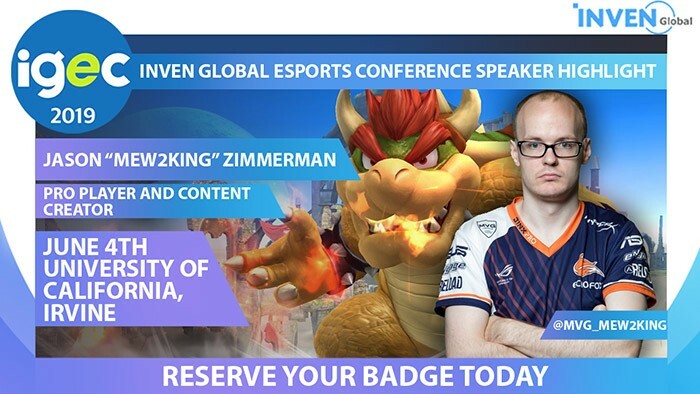 Now that the dream team is completed, this is where the real work comes in. Head coach kkOma can't just be looking on the situation with folded arms; he has a heavy burden to bear. 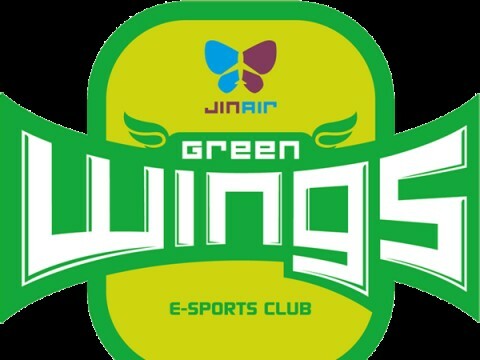 With star players in both their starting and sub roster, the name value of this team is higher than any other gaming organization in Korea. This also means that the SKT front is ever so determined to jump back from their frustrating 2018. 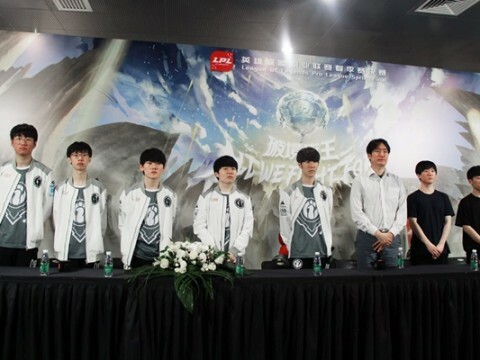 The key is whether kkOma can meet the team's high expectations. If SKT fails to deliver good results in 2019, the blame will fall on the person who is responsible for signing and managing the players. Considering the amount of money SKT put into their roster, simply winning the LCK seems like just a short-term goal; ultimately, they will be aiming for both the LCK and the Worlds titles. However, the journey to winning Worlds is a long and strenuous one. It will be hard for the players to keep their form throughout the harsh 11 months of competition. Sometimes the stress can stack up and lead to major problems, some even stemming from small issues. In both esports and traditional sports as well, dream teams weren’t always the best performers. In 2017, kt Rolster failed to get to Worlds due to their shaky teamwork. That’s why kkOma’s leadership will be a crucial factor for SKT's upcoming split. The significance of individual performance doesn’t amount to much if the players cannot function as a team. After all, LoL is a team game. kkOma will have to clearly direct the path for the team’s each and every set and series. 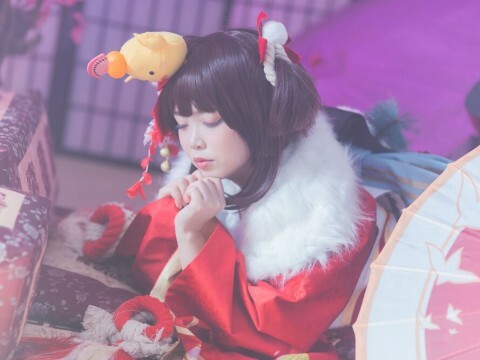 In the LoL scene, players have a hard time maintaining their performance due to all the vast patches throughout the split. 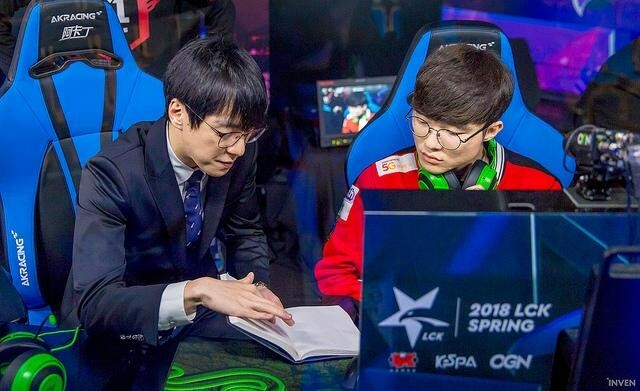 To be ready for the new meta, kkOma has to constantly check on the players to set the focal points for the team. 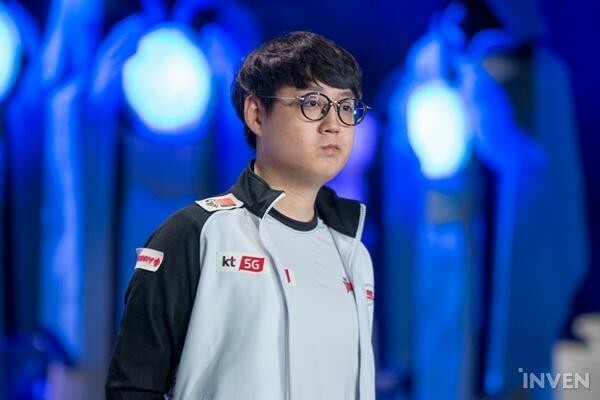 In order to produce proper solutions for the changes during a split, kkOma needs to be extremely quick and precise with decisions to avoid any confusion. Although there is always a player captain on a team, the real leader has to be the head coach. The players will have to make sacrifices as well. In every dream team, there have been players that are willing to devote everything to the team, such as the former SKT jungler, Bengi. 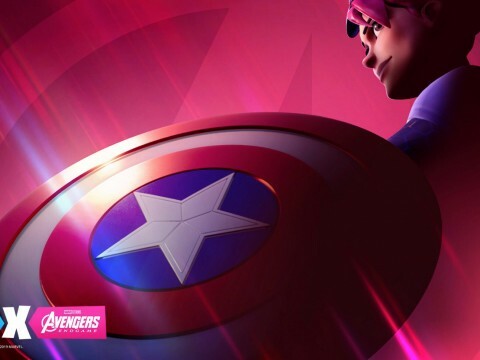 With the new roster finalized, sacrifice from all of the players is required if they wish to make it in the competition. 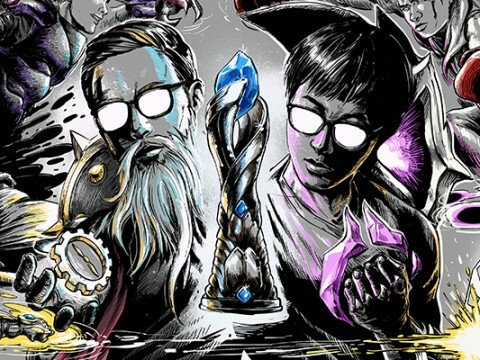 kkOma was recognized as a genius ever since he shifted his role to coach in 2013. He had an excellent understanding of the game and knew how to make solid drafts. However, time has passed. 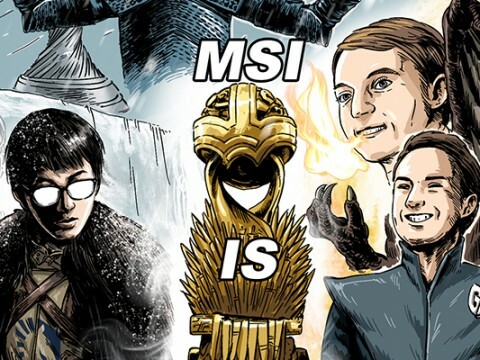 In the current LoL scene, most of the coaches have their own specialties. There’s a possibility that another coach may well know the game better than kkOma. Still, this does not mean that he needs to become the "Special One" (nickname for football manager, José Mourinho). What he has to do is think back on SKT’s heyday when he led his team to success for the past 6 years. 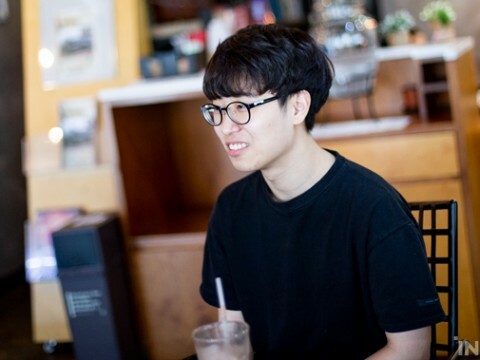 kkOma needs to recall his prime, just like swimmers reflecting on their best record at the starting line. 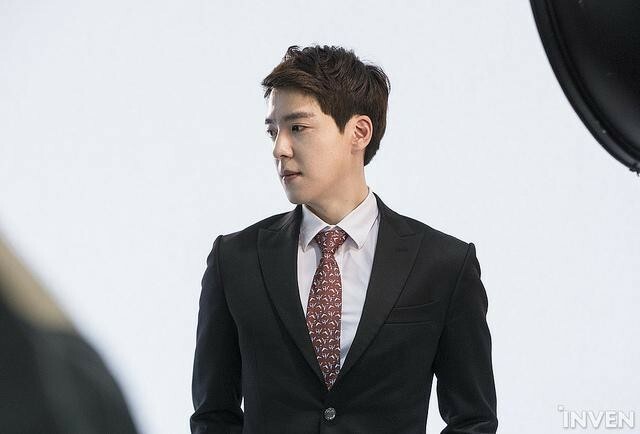 During his coaching career with SKT, kkOma failed to reach Worlds only in 2014 and 2018. Although he is ‘still’ a great coach, if he fails again next year, his reputation will change into a past tense: a coach that ‘was’ great. Nevertheless, he has the perfect recipe for success: a double-squad with prominent players. Their subs are also talented and capable of starting for any other team. This is a privilege that only SKT can have and kkOma has captured the chance to use this advantage. In 2019, kkOma’s "leadership" will indeed be the keyword to SKT T1’s success.